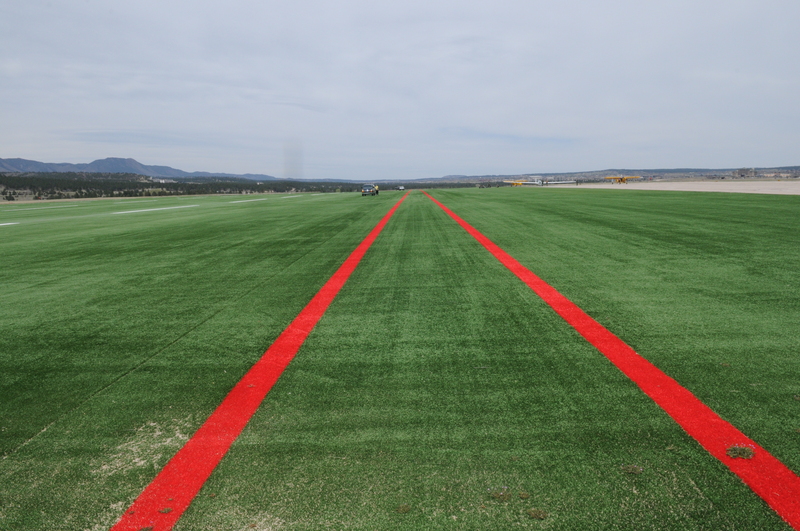 AGAT marking strips with standardized airport direction and identification to all air and ground crews. Clear airfield markings are important— both for air and ground personnel. AGAT markings can improve visual reference in various ways and appeals to those who give the airport industry safety the utmost concern. AGAT allows markings to be embedded right into the turf. AGAT is formulated to a long life despite exposure of hard weather and sun. Markings does not fade and stands bright and visible throughout the whole lifetime. 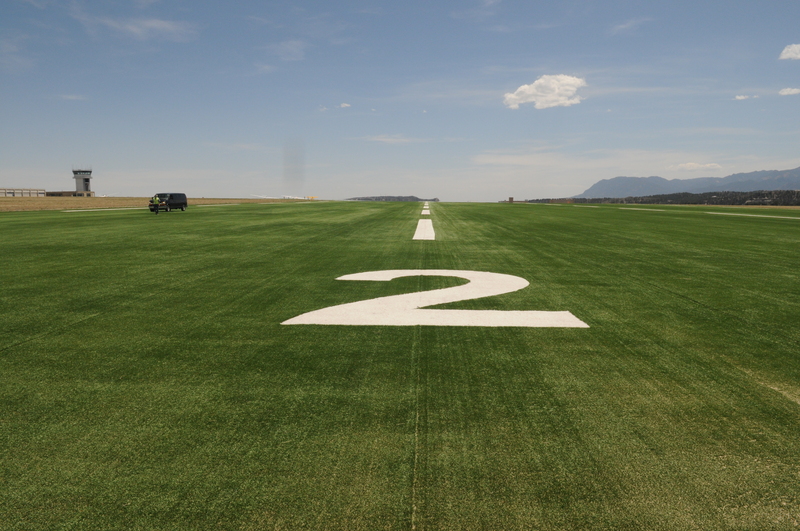 Especially inaccessible airports, smaller airstrips and sailplanes runways benefit from AGAT full visual runways with incorporated markings.